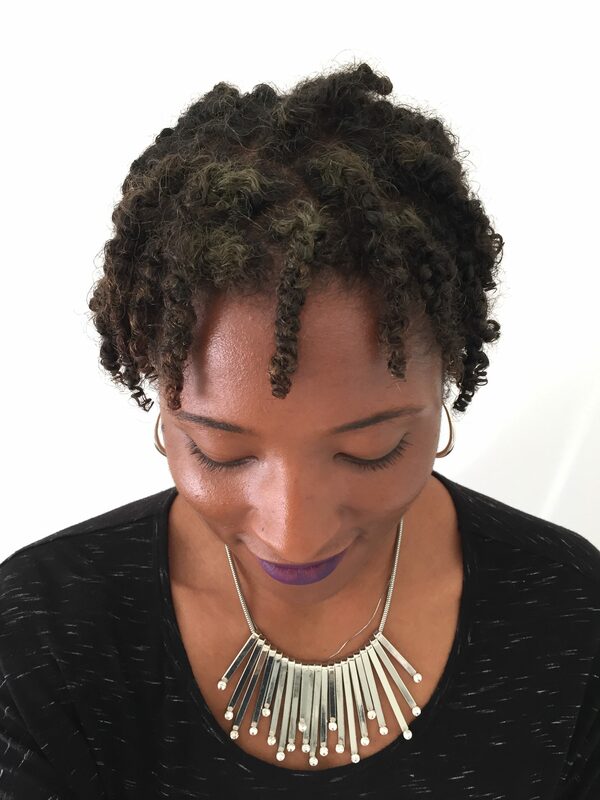 A look at my first 6 months with locs and lessons that I’ve learned along the way about styling, retwisting, using twists to start locs. 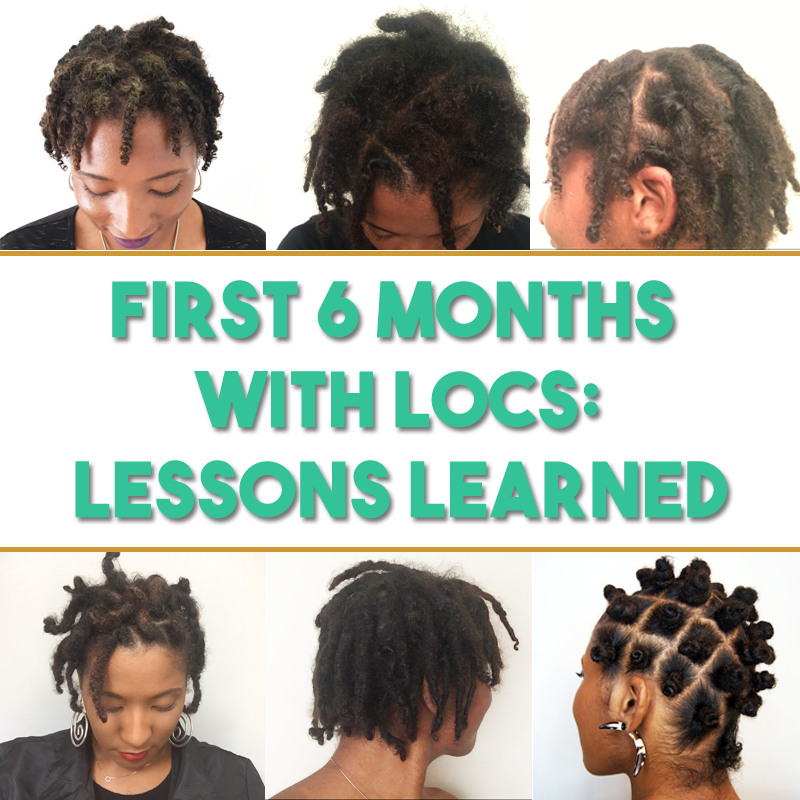 A raw look into the roots and confidence of the locking process in the beginning stage. 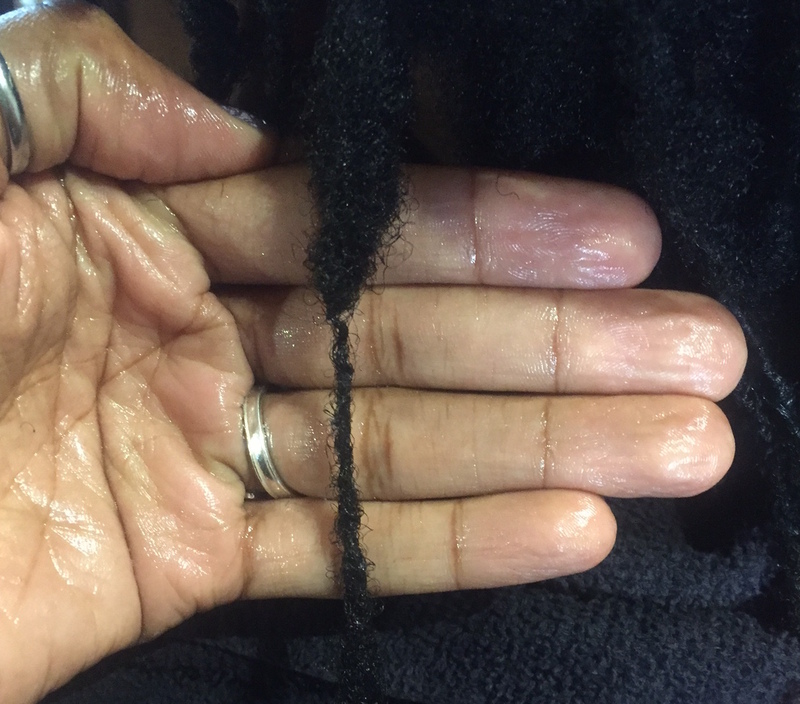 You will see that locs unravel, become frizzy, and are unruly but are still beautiful. 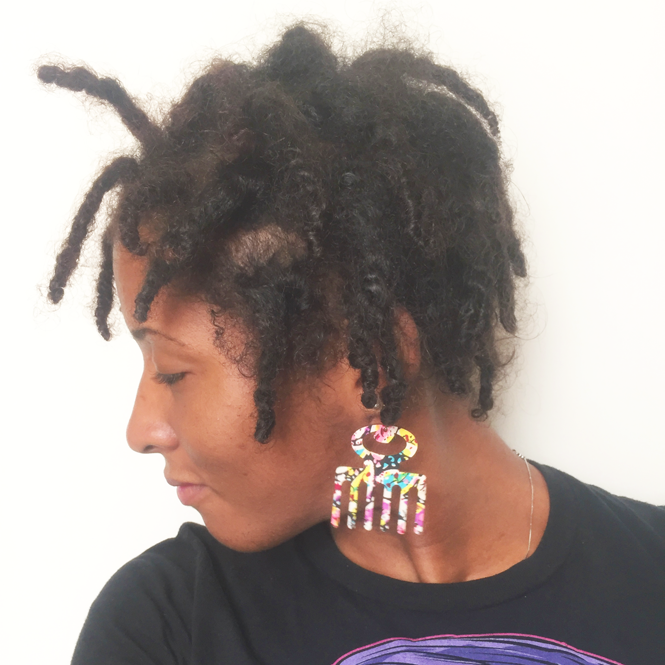 A video and update with pictures of my new set of starter locs at week one. 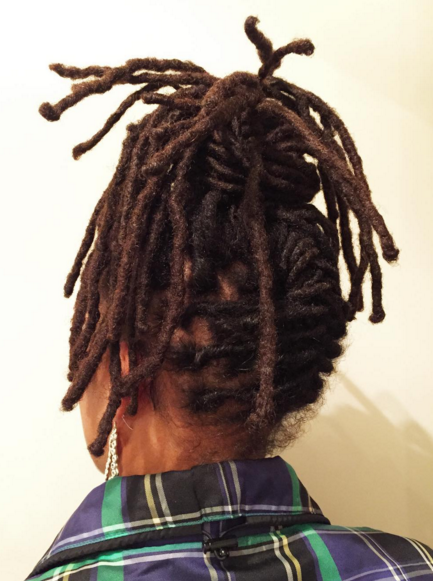 I started my locs with two-strand twists to allow for them to mature into thicker locs.